Willow Scarlett: MM romance book release and giveaway: Happy Valley! MM romance book release and giveaway: Happy Valley! 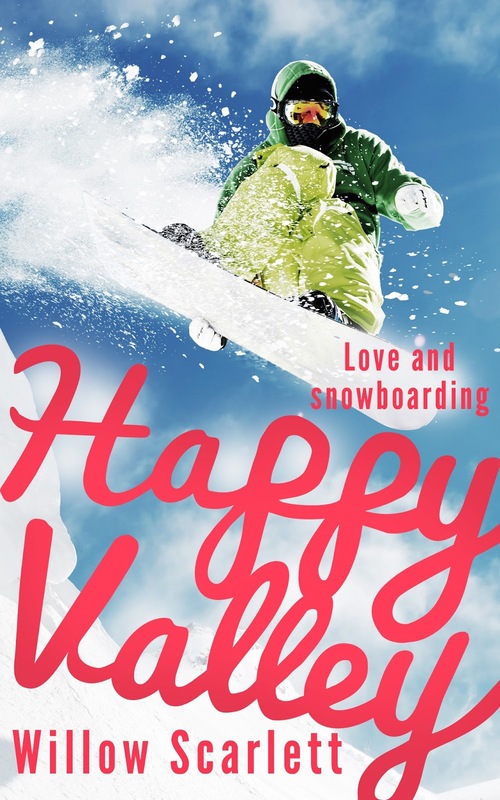 My new short story, Happy Valley, is now available from Smashwords, Amazon and All Romance! Las is too pretty and glamorous for work on a ski field, where all the tempting man-candy is hidden under layers and layers of protective clothing. He wanted some steamy homo love stories to show for a season spent in the snow, but instead all he gets is cold. Then Las steps off the chair lift and straight into the arms of the new lift attendant, Ben. Las has never met a person he couldn't learn to like, and Ben's easy to love. He's flirty, fun, and as bubbly as a pot left on the stove. To top it all off, he's into Las… At least until he realizes Las is a guy! 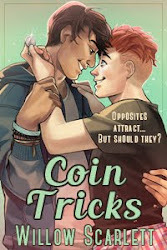 But that doesn't stop Las and Ben becoming good friends as they work, snowboard and flirt. Ben would be perfect, if he wasn't straight. His boundless energy is a great match for Las's casual charm, and he doesn't let the fact that Las is a guy keep him from bouncing around like a puppy whenever they meet.It's just a pity that no-one else sees Ben's puppy playfulness as adorable. Staff and bosses alike turn on him until he's so miserable that even snowboarding can't cheer him up. It's up to Las to win back Ben's smile, with stolen food and road cones and a dangerous sled ride to a picnic. If he plays his cards just right, he can make Ben happy, stop the coworker drama… and make Ben fall for him! No boy who dances and flirts like Ben could truly be straight, right? 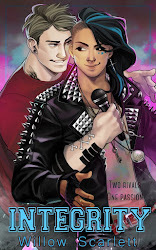 Happy Valley is a standalone M/M romance short story at just under 8000 words. It's fast-paced fluffy fun with a side order of snowboarding and quad biking.